Muntons, a leading global manufacturer and producer of malted products, is set to expand following a £73m committed five-year Asset Based Lending (ABL) facility from HSBC UK. The family-owned business, which has its headquarters in Stowmarket, Suffolk, will use the funding to invest in capital projects, the first of which is being made in response to the increasing demand among consumers for malted ingredients, used in a wide range of products as diverse as breakfast cereals, confectionery and malted beverages. 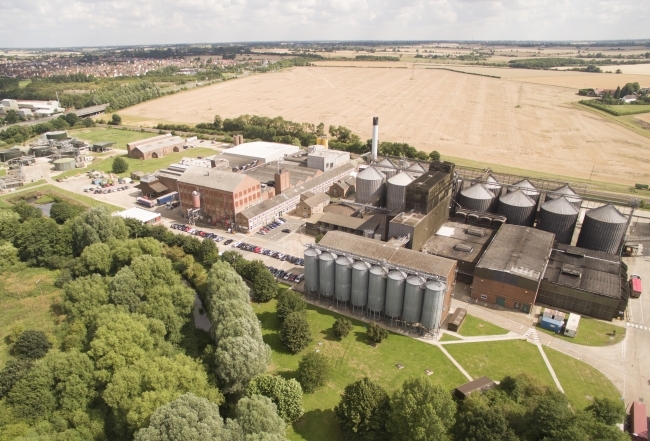 Malt brings benefits such as sweetness, flavour enhancement and colour addition and the rise in popularity for malt-based products will see Muntons increase its liquid malt extract plant production capacity significantly at its Stowmarket headquarters.